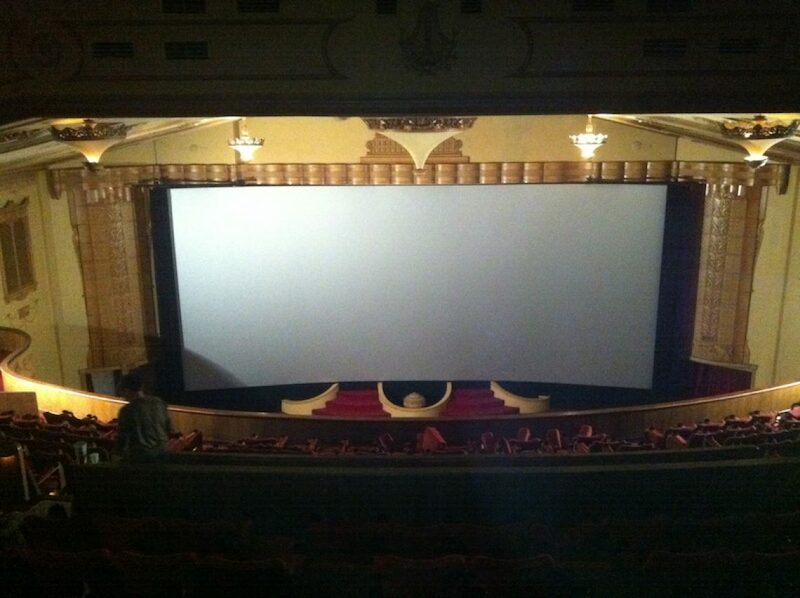 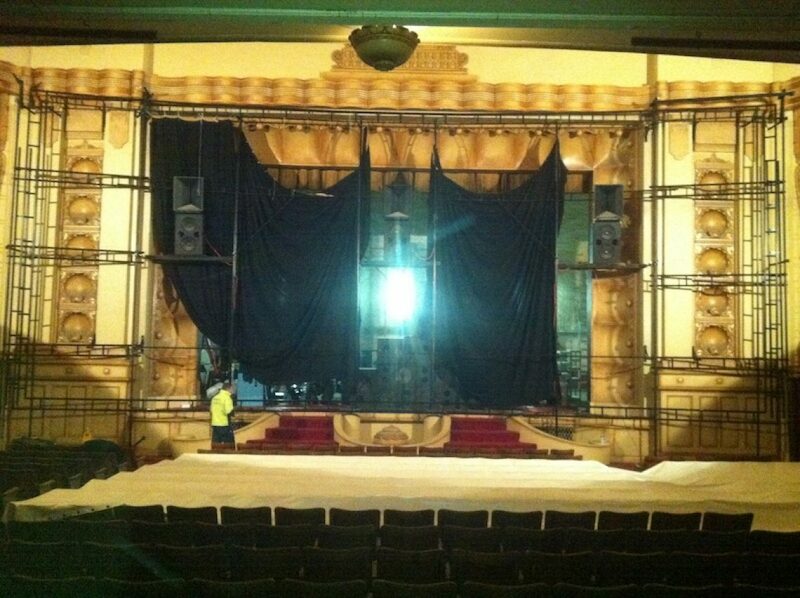 After years of service, it was time for a new 3D silver screen at the Albury. 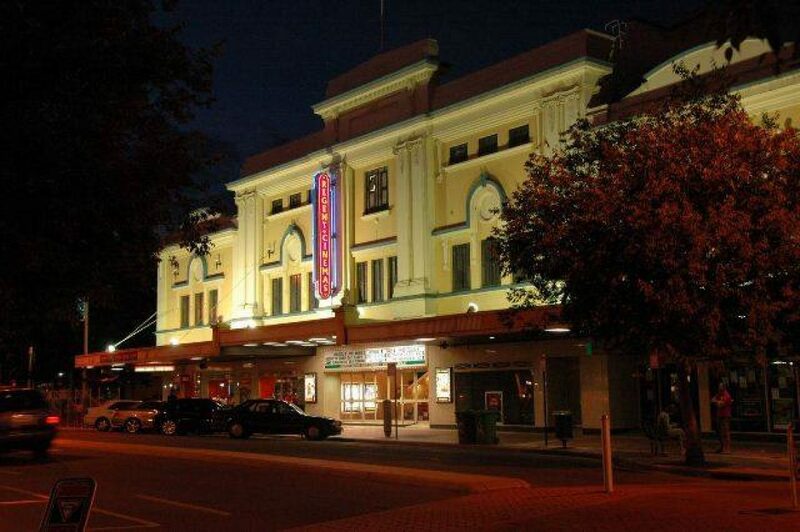 The Regent Cinema is an Albury icon and has provided a venue for a great night out for generations of patrons. 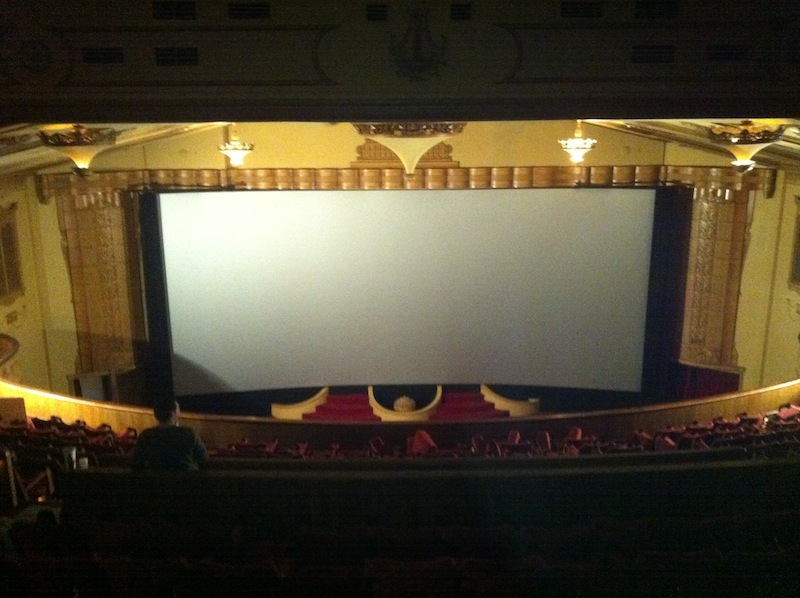 This expansive new 3D silver screen will provide patrons along the Murray Valley with a first class cinema experience, befitting this grand old venue. 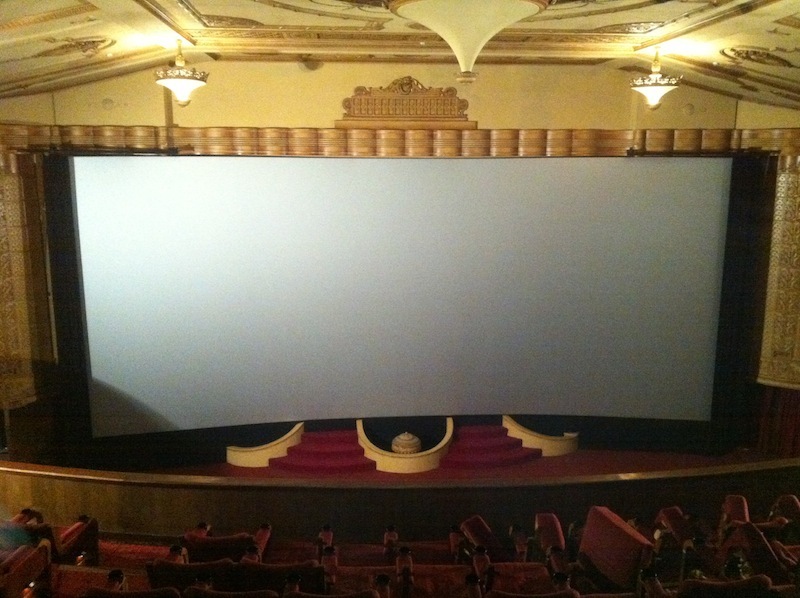 A 3D silver screen in cinema is commonly used for showing 3D films. They are coated with silver paint and have a high gain, so the projected image will reflect back to the audience strongly enough. 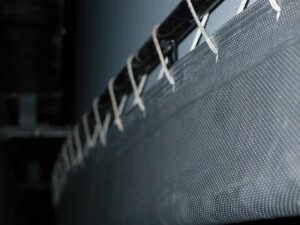 Most of today’s 3D cinema formats require that the projected light pass through various lenses and filters to create the 3D effect, so the light is reduced and a more shiny (higher gain) screen is required to get enough light to reflect back to the audience. 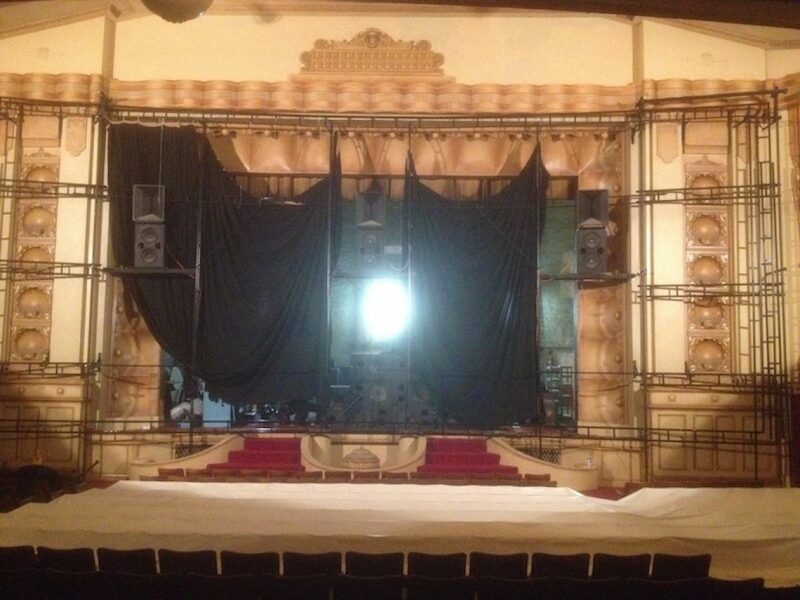 Major manufacturers of 3D silver screen surfaces for cinema include Harkness, Strong and Spectro.